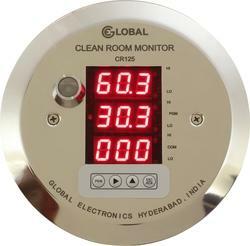 · Confirms to 21 CFR11 requirements. We are involved in offering utmost quality of Modular Clean Rooms. These Modular Clean Rooms consists of various facilities which are highly appreciated by clients. Moreover, we use advance technology and finest quality material while constructing these Modular Clean Rooms. 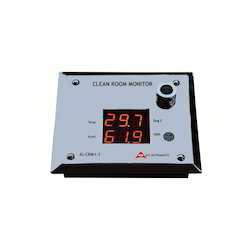 We offer high quality of Clean Room Area Monitor. Stainless Steel Enclosure only 30mm deep.